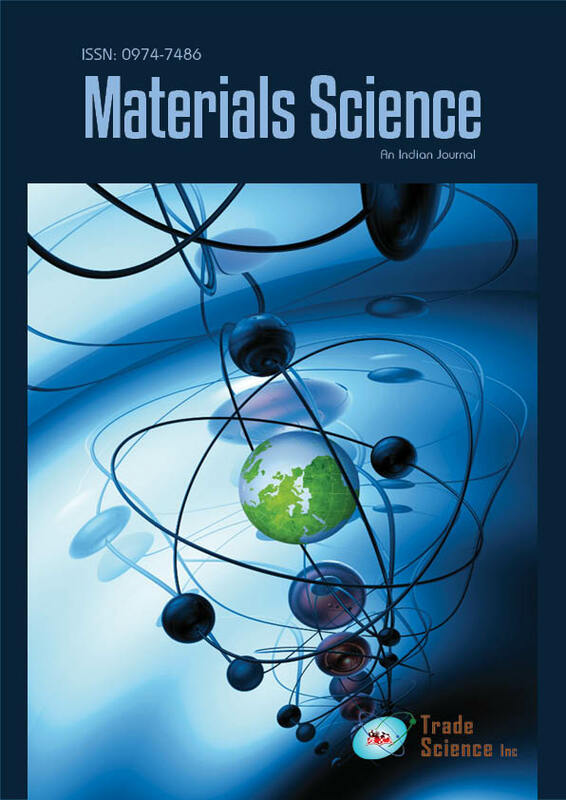 In this paper we report the effect of the specific surface of some substrates on the morphology and optical properties as well as photocatalytic activity of titanium dioxide (TiO2) thin films prepared using sol-gel method. Used substrates are: Si, textured silicon and nanowires silicon (SiNWs). The surface morphology of the film was examined using Scanning Electron Microscope (SEM). The optical properties of TiO2 thin films were characterized using UV-VIS, Raman spectroscopy and Ellipsometry. The results showed a remarkable effect of the specific surface of substrates on the morphology and optical properties of TiO2 thin films.